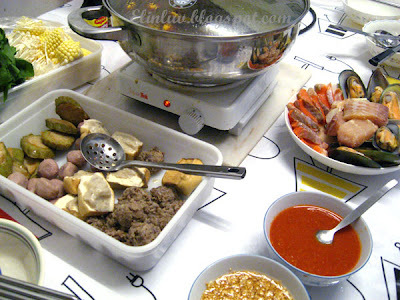 Below are some of the stuff we had for our steamboat. Chinese cabbage, spinach , enoki, sweet corn , meatballs - beef balls with tendons , salmon fillets, dory fillets, NZ mussels , stuffed bitter gourd and tofu and eggs . 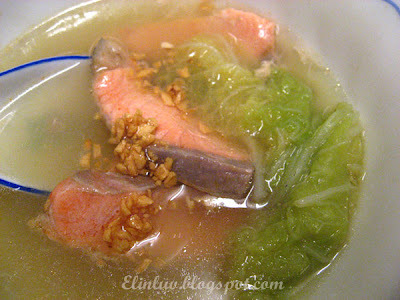 We had two type of soup ...one is the beef soup and the other is tom yom soup :) And of course, I made a bowl of garlic oil...gosh without this, the steamboat would not taste great but with this...mmmmmm you can hear the Piggies oinking away the whole time at the table ! Ya...now that my daughter's back, I must plan to have one at home too. Yum! Yum! steamboat is my kids and I's favourite but except my husband who said steamboat only makan fish balls, hahaha..you remind me i have so long did not prepare steamboat at home,,must prepare one soon. 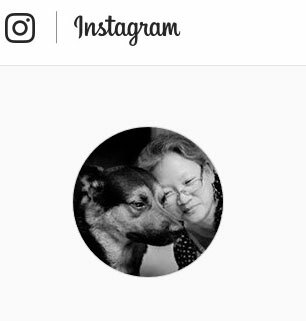 yup, agree with your title. did u make the yong tou fu stuffings yourself too ? Can I come over and join you for dinner? I wish I can do this too especially in this cold weather but it is difficult to just prepare it for the 2 of us moreover Carlos is not a fan of steamboat. He said he can't understand why we like to boil our food ha ha.. Your family is so pampered by you. Too bad, Josh couldn't make it home to enjoy all the good food. Happy Thanksgiving to you, too! Hope to see you again! 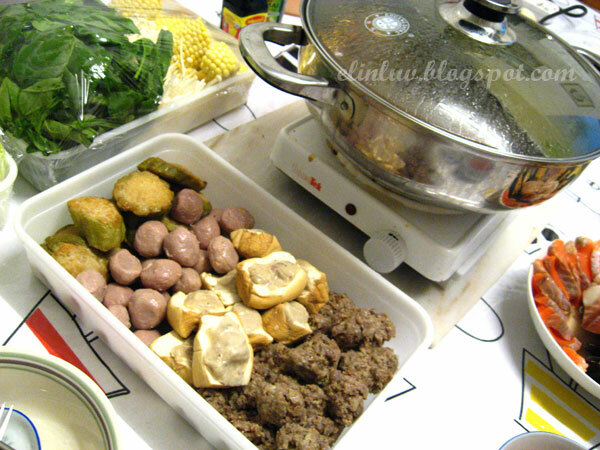 I love having steamboat at home too! So relaxing. Can put your leg up on the chair too. haha.... What a feast! Have fun & Happy thanksgiving to you & your family.